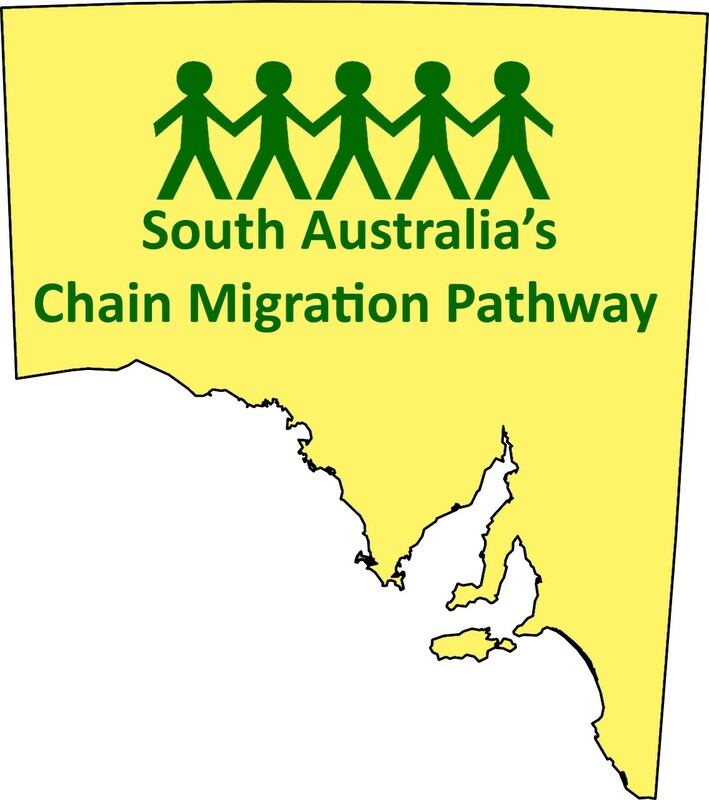 From 1 July 2018, only the provisional 489 visa will be offered to applicants who apply for SA’s chain migration pathway; The applicants under this pathway will no longer be able to apply for a subclass 190 visa. Additionally, the existing family member (a grandfather, grandmother, father, mother, brother or sister) in South Australia will need to have resided in South Australia for at least two years, rather than one year. But the good news is that the existing family member in South Australia will be able to be a subclass 489 visa holder, a permanent resident or Australian citizen. Currently, the family member in South Australia must be either an Australian Permanent Resident or an Australian Citizen.